Local Carpet Cleaning Service - Amazing Results. 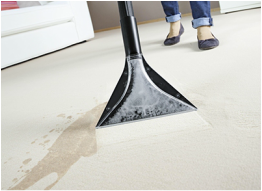 Clean Space Carpet Cleaning will leave your carpets stain free. Local Carpet Cleaning service that will make your dirty, stained carpets look amazing. Our carpet cleaning service is quick, easy and cheap. We will clean your carpets and stains same day 7 days per week. Contact us and we will give you a fixed price. Same Day Service. Prices from £10.00. We use safe carpet cleaning chemicals that leave your carpet clean for the whole family. Every carpet cleaning task matters to us and we aim to please.